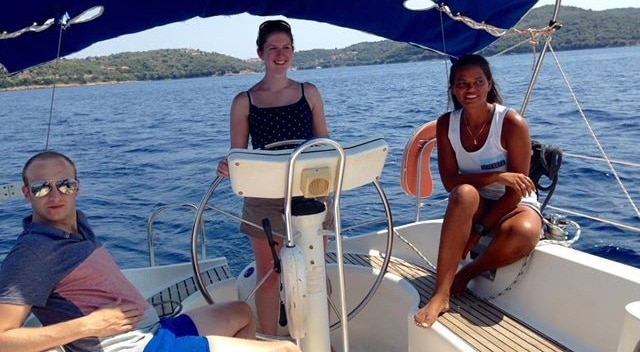 If you’re a budding yachtie, we have ‘learn to sail’ holidays in the sun that will be ideal for you! 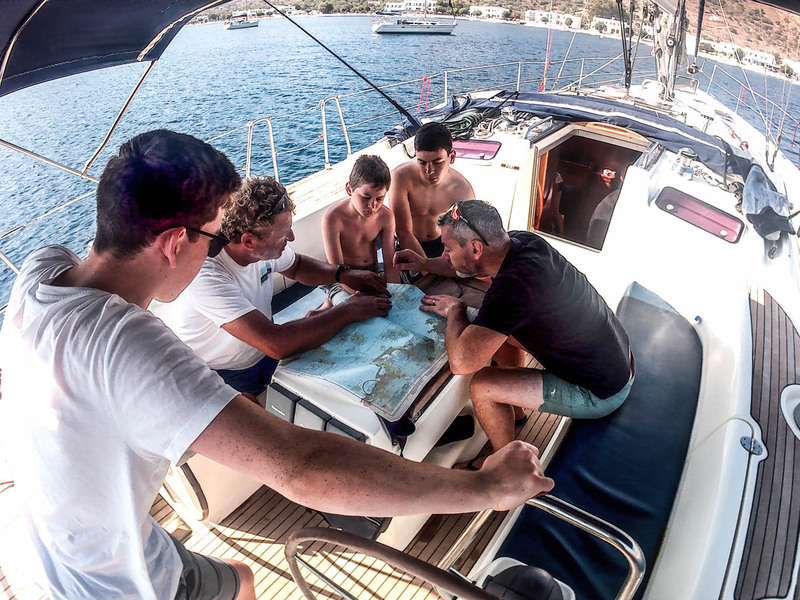 From our training bases in Greece and Croatia, we can offer a full range of RYA courses, with start yachting and competent crew being ideal courses for those new to sailing. 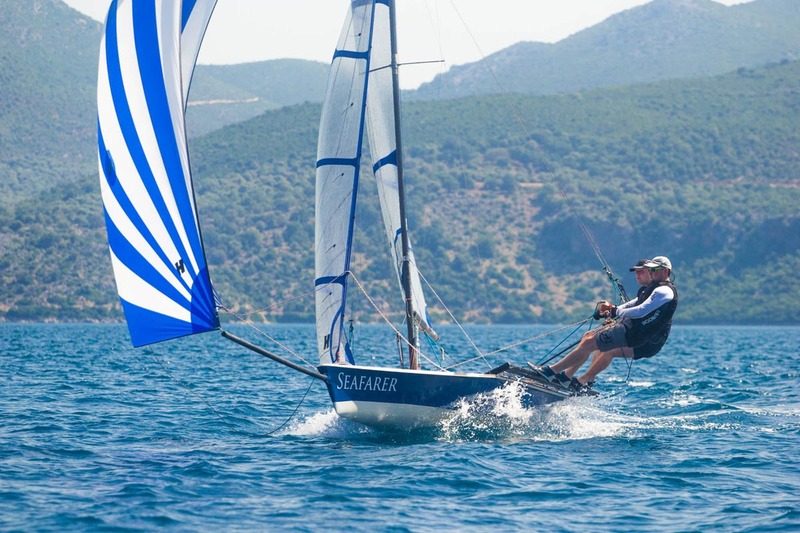 Alternatively, if you are keen on trying watersports, then our RYA training centre in Greece, Nikiana Beach Club, would be ideal. 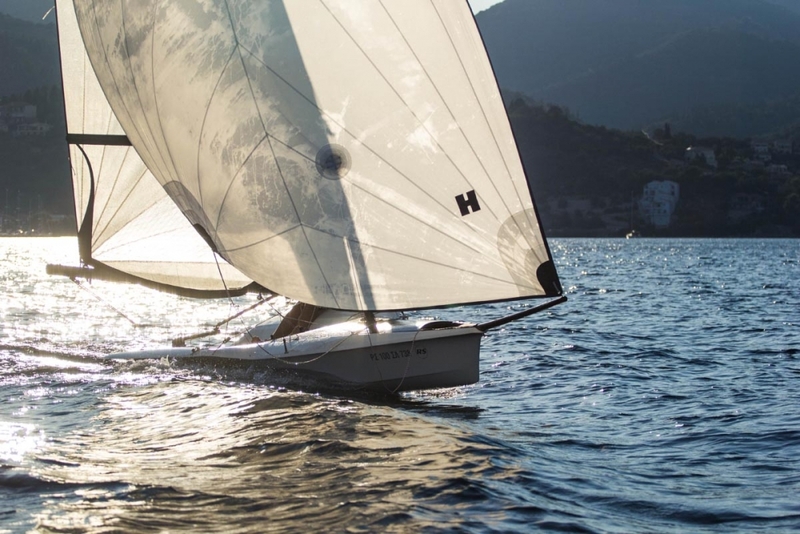 We can offer RYA training at all levels for dinghies, multi-hulls, windsurfing and powerboat courses. 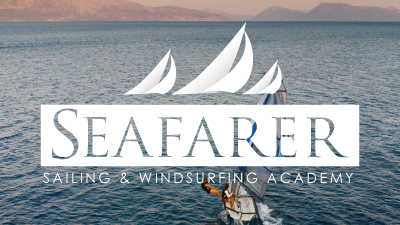 If you are looking to get straight into a career, we even offer an academy program, giving you the chance to join a fast-track scheme, giving you all the skills and qualifications required to be a RYA dinghy or windsurf instructor in as little as 5 intensive weeks. 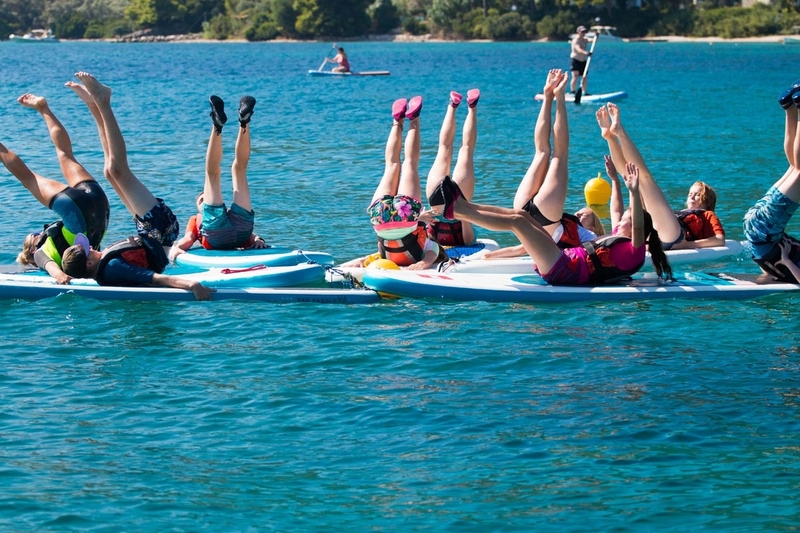 A beach club holiday would be a perfect choice if you aren’t looking for formal training initially, and would just like to see what particular water sport fits for you. 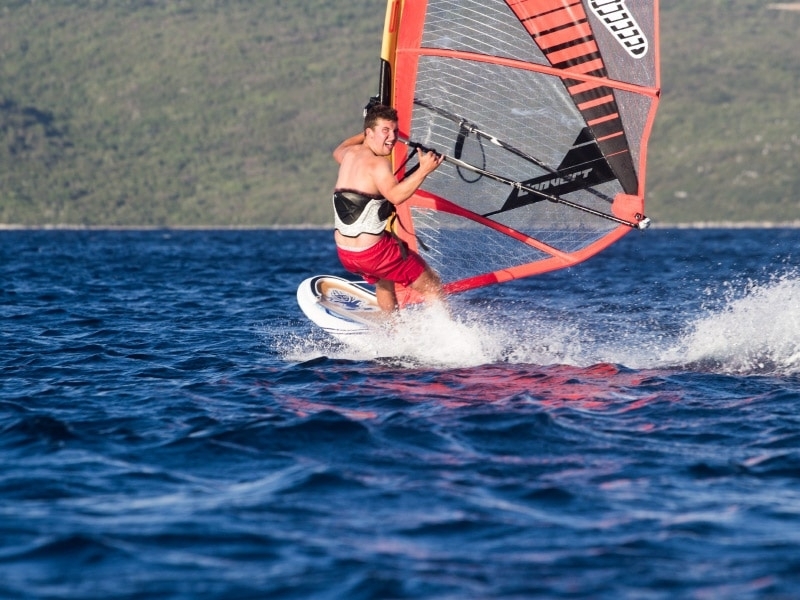 At one of our beach clubs you can try your hand at dinghy sailing, windsurfing, sea kayaking or stand up paddle boarding. 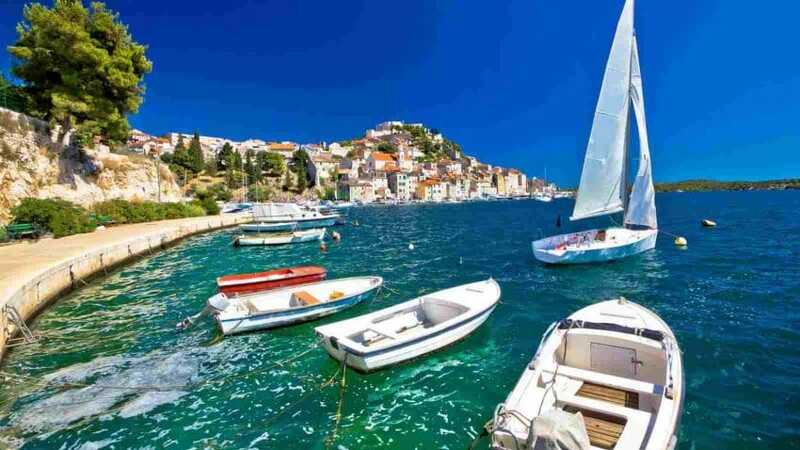 A week’s holiday would give you plenty of time to try all of these, as well as a day or sunset cruise on a yacht. 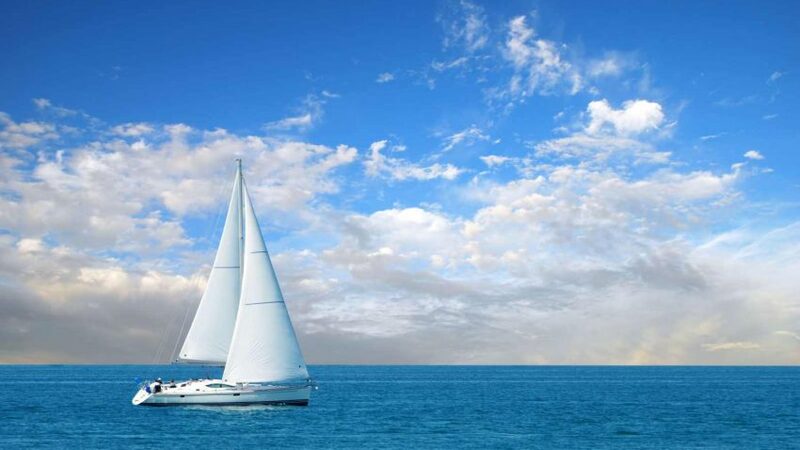 At the end of the week, we are sure you will have found a reason or two to be drawn to the water! 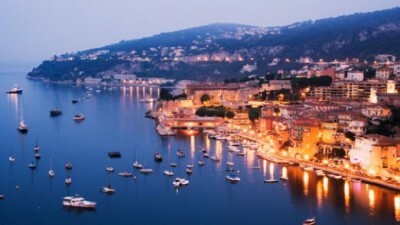 What Is The Best Yachting Holiday For Beginners? 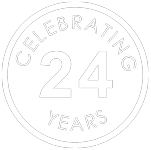 Tuition is not everybody’s cup of tea or does not have to be the first step. 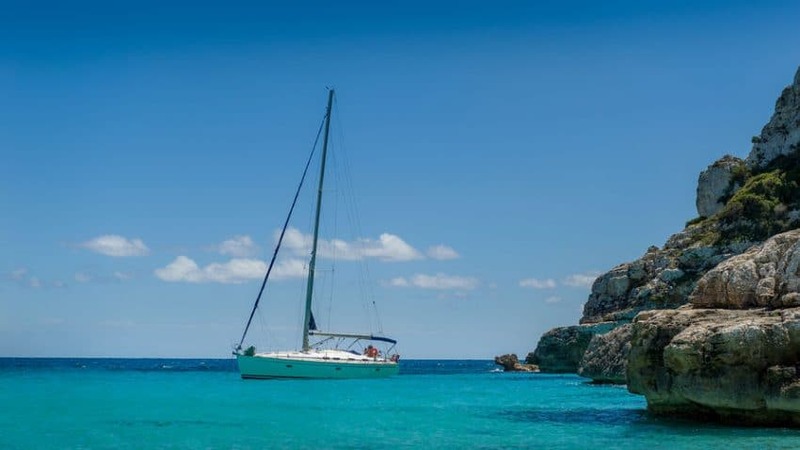 A great alternative is a skippered yacht charter holiday, where a professional skipper or crew is on board to sail the yacht and keep everything ship shape whist you enjoy the sea, sunshine and the wonderful new destinations to discover and explore each day. 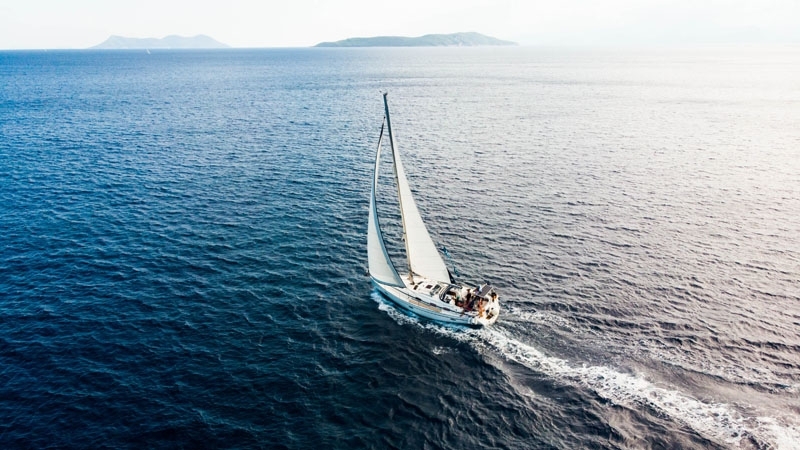 Private skippered charter is available across all our destinations in the Mediterranean, the Caribbean and a range of exotic destinations in the Indian Ocean, the Far East and even the Pacific. 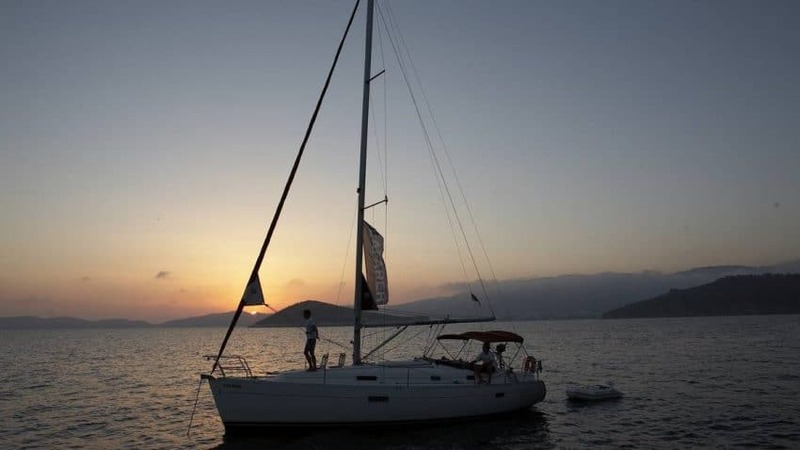 You can join one of our flotillas on a skippered charter, giving a friendly and sociable way to explore each area with the opportunity to meet other sailors and enjoy some of the activities on offer. 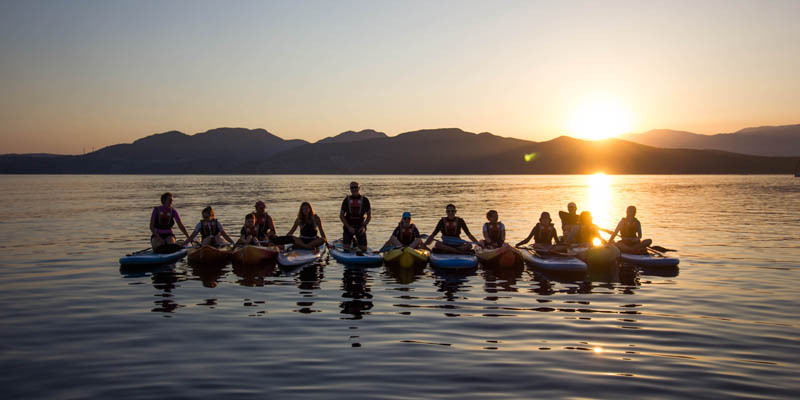 This is particularly popular with families, giving children and teenagers the opportunity to make new friends. 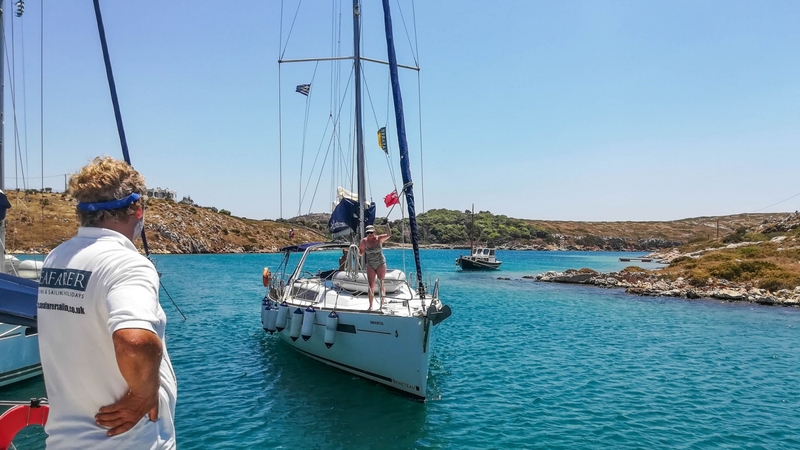 In the Aegean and the Ionian seas of Greece, our Cabin Charter programme allows you to book by the cabin on one of our fully crewed 51-52 foot yachts for arguably the best way to go island hopping in this truly wonderful sailing area. 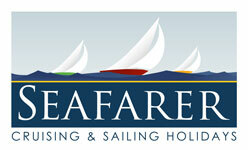 Our skipper and hostess look after you during your stay, with breakfast and lunch provided daily on board. 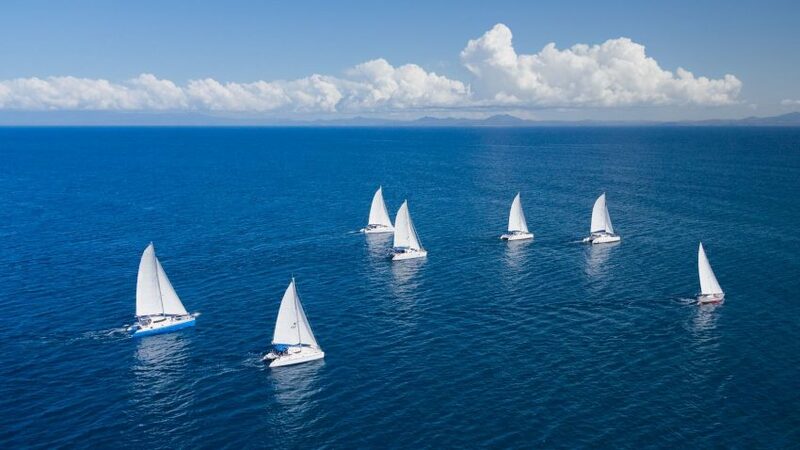 They are happy to involve you in the sailing if you wish, and are excellent guides with good knowledge of the area and all the best places to go. 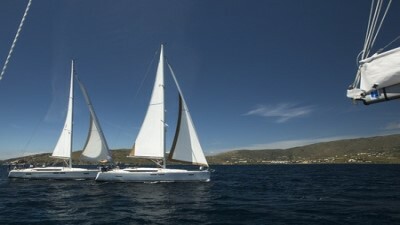 Our comfortable yachts provide en suite double and twin cabins a spacious saloon and shaded deck for all fresco dining. 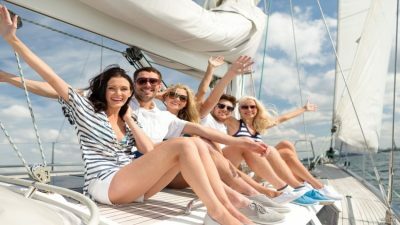 Apart from providing a fantastic way to explore the islands and coastline of Greece, this is also a good introduction to yachting. 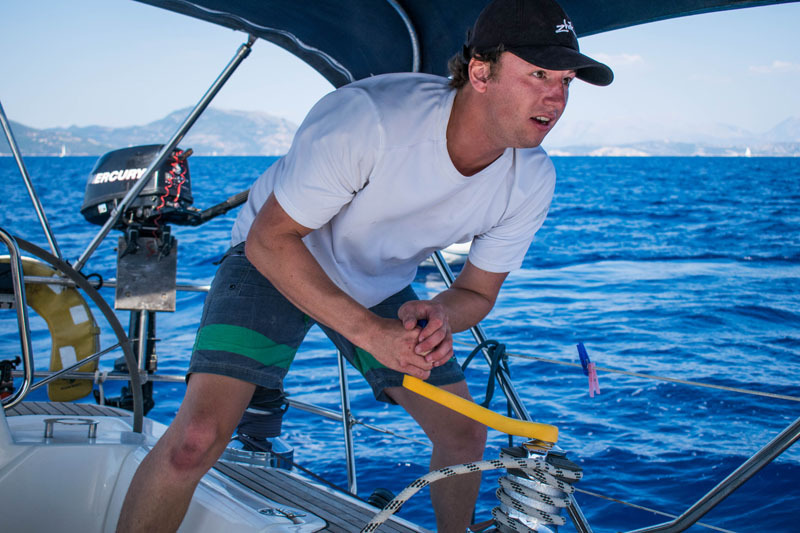 There will be ample opportunity to get involved in the sailing and further your experience. 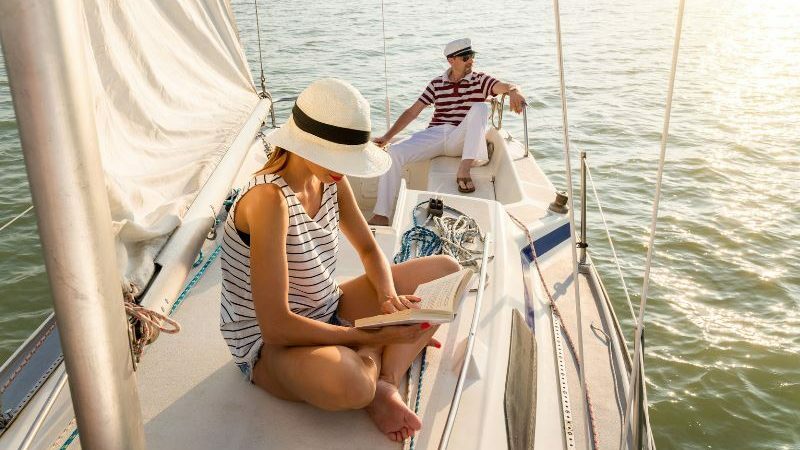 You can be ‘hands on’ or ‘feet up’ –the choice is yours! 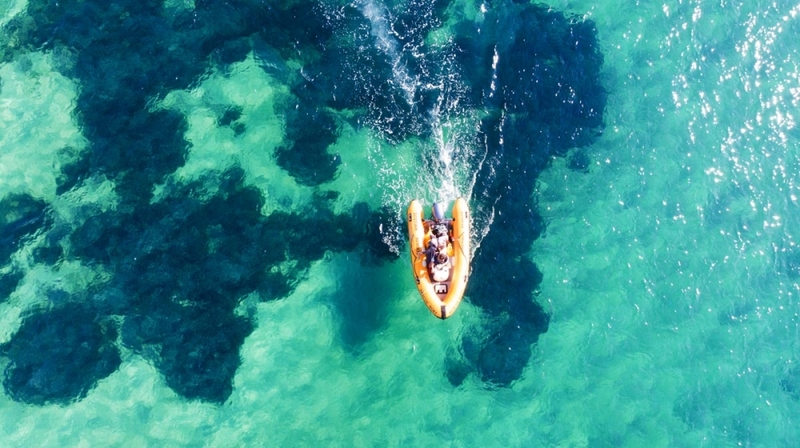 Our flotilla groups organise a full variety of events including welcome parties, beach parties, dinghy races and organised trips ashore to keep everyone entertained. 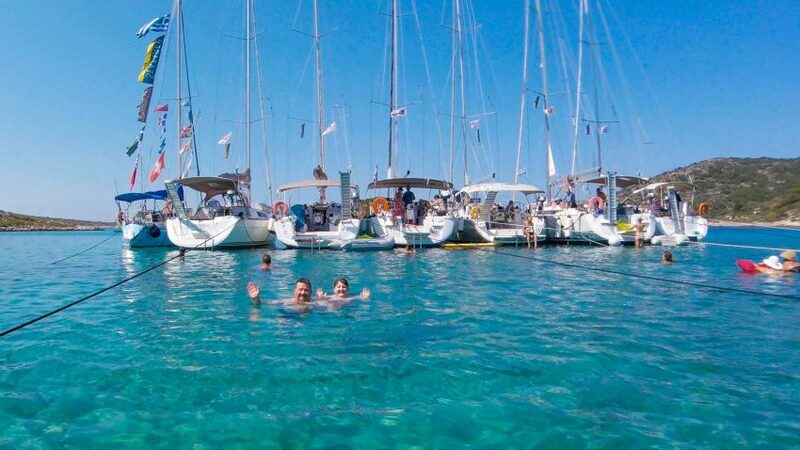 All our Beach Club Holidays include the option to combine your stay with a flotilla combination. 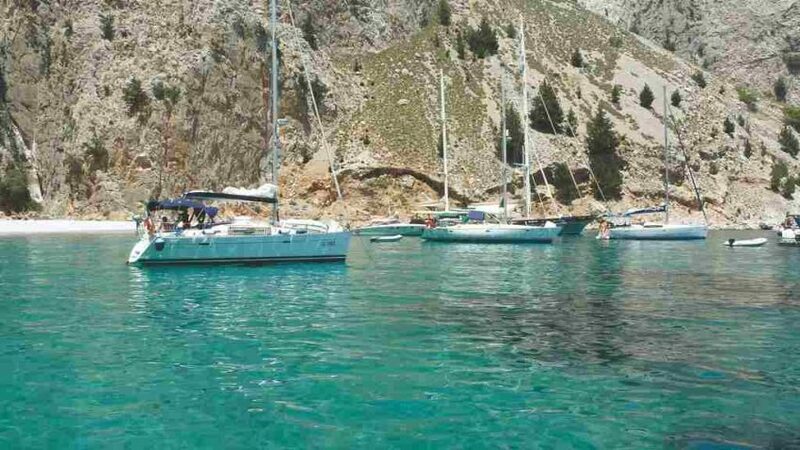 Nikiana Beach Club is the ideal choice for club flotilla combinations, since our flotilla base in Lefkas is just a short drive away. 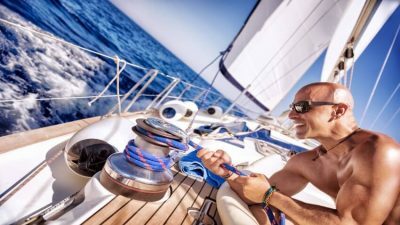 What Is The Best Sailing Destination For Beginners? 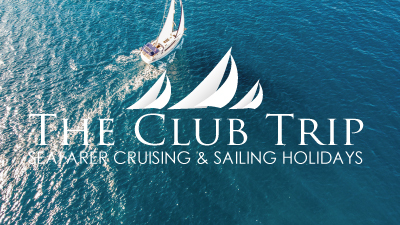 All our Mediterranean sailing destinations can suit beginners offering moderate conditions, easy distances between ports of call and plenty of sunshine. 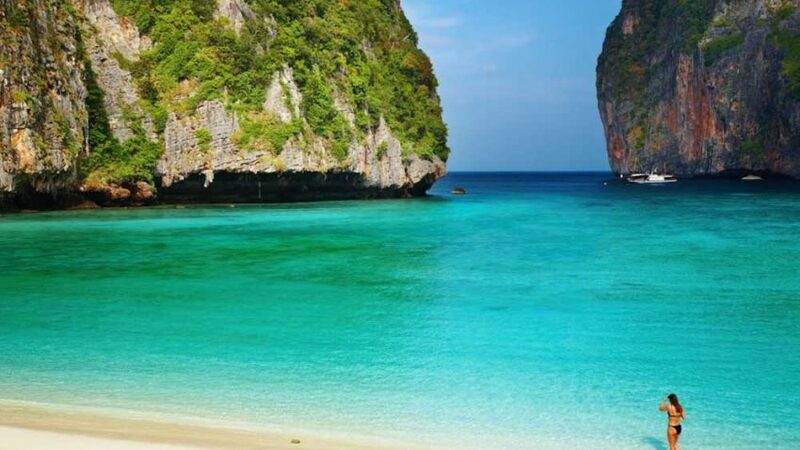 The same can be said of places like the British Virgin Islands in the Caribbean or even Thailand in the Far East. 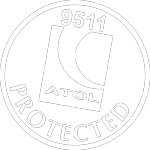 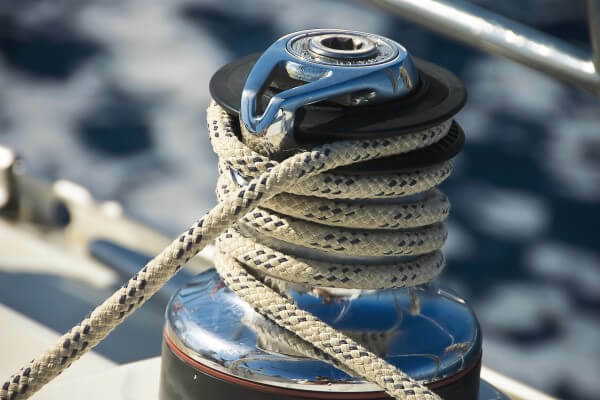 However, certain areas have been recognised as providing the most ideal conditions for less experienced yachtsmen. 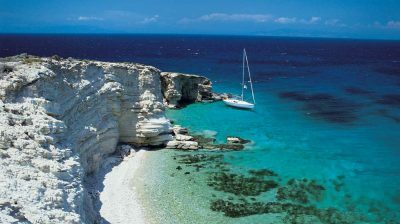 The Ionian Isles of Greece and in particular the area between the islands of Lefkas, Kefalonia and the Greek mainland are without doubt number one in this regard, not only for the moderate conditions and relatively light winds, but also for their natural beauty, whilst a warm welcome from the locals is virtually guaranteed. 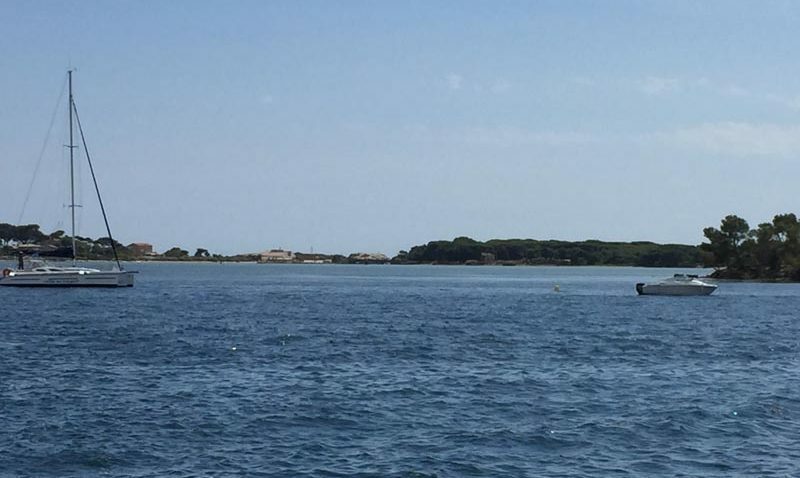 It is therefore with good reason that we have chosen this area as the base for one of our RYA sailing schools, Seafarer Training. 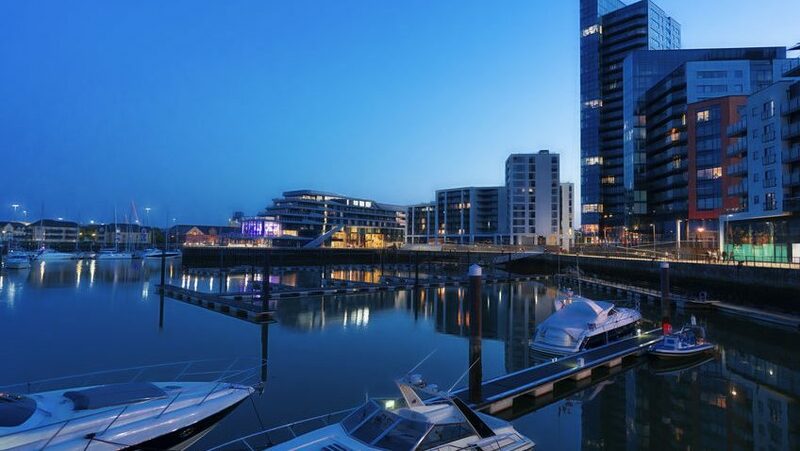 For newly qualified skippers, less experienced crews, or those wishing to ensure that they will not experience rough conditions, this area virtually guarantees light to moderate breezes and relatively calm seas, whilst distances are moderate there are plenty of wonderful places to visit each day. 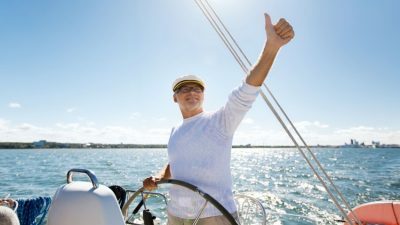 Newly qualified skippers should consider a flotilla holiday, which in our opinion provides all the support and back up from the lead crew you will need as you build your experience and confidence as a skipper. 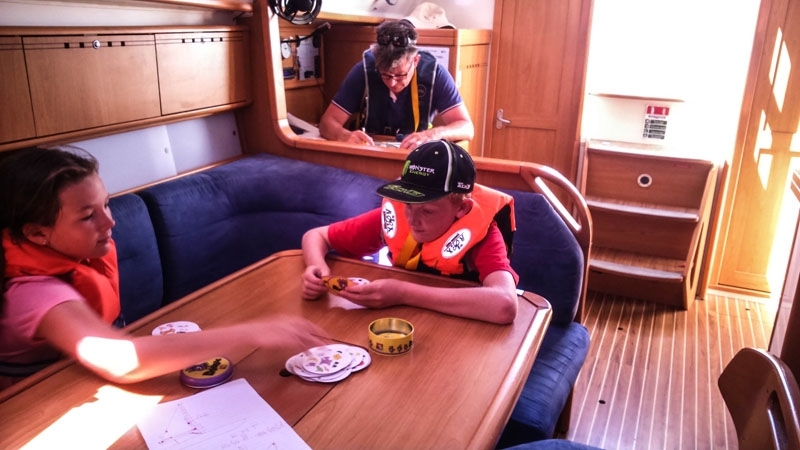 The lead crew will give advice and guidance on anything you are unsure of. 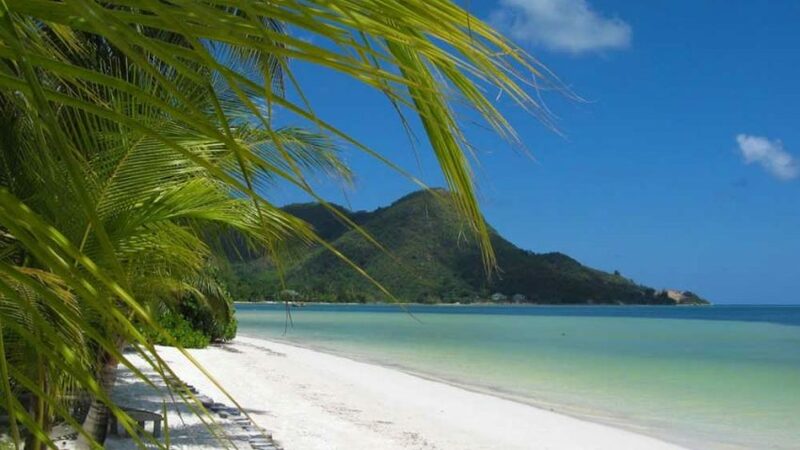 They will be quickly on hand should you experience any technical problems and their great local knowledge will ensure that you get the best from your holiday. 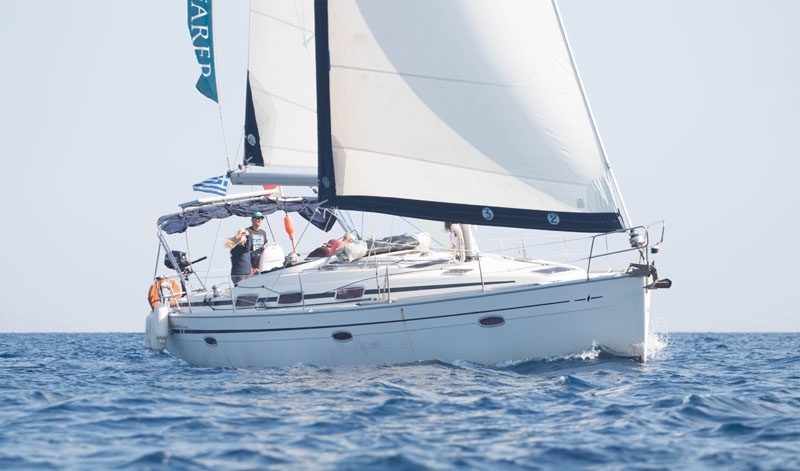 Many highly experienced skippers and crews chose flotilla holidays for exactly the same reasons, whilst many enjoy the social aspect of meeting up other crews some evenings and making new friends. 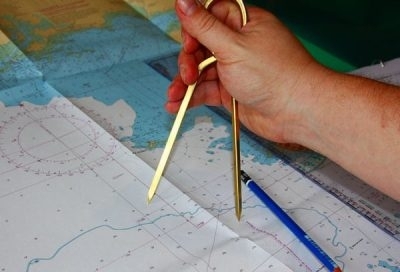 This is often the subject of heated debate amongst sailors. 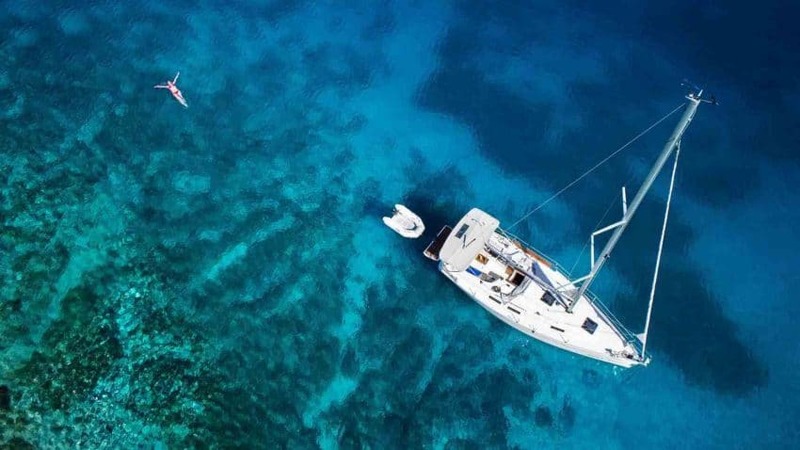 Most will agree that mono- hulls can handle a greater range of sea conditions, whilst catamarans are certainly much more spacious in both accommodation and deck areas. 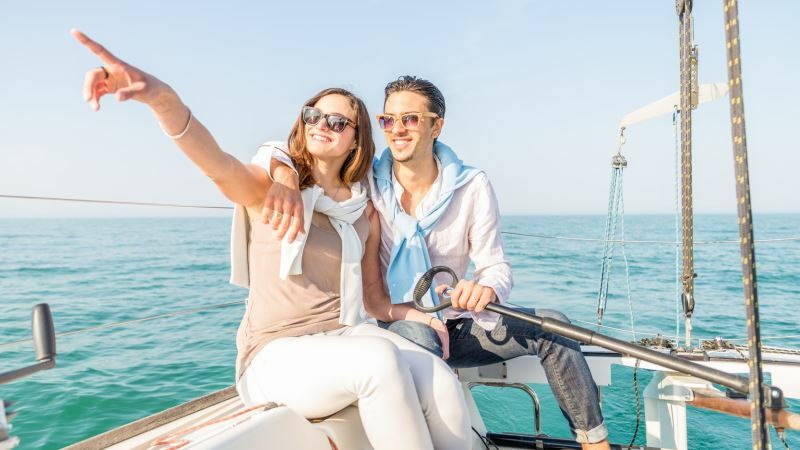 They can sail significantly faster in the right weather conditions, though it is worth noting that chartering a catamaran is considerably more expensive than a mono-hull yacht and you can also be charged higher mooring fees in marinas. 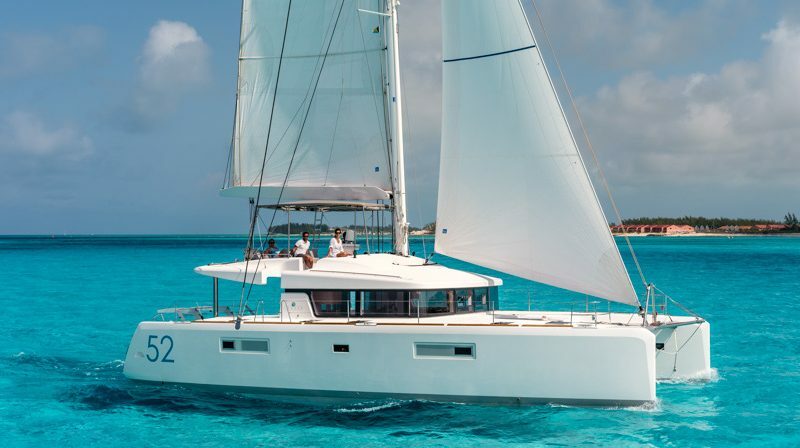 Thanks to our new partnership with Dream Yachts, we now offer a range of catamaran cruises bookable by the cabin in all the best exotic sailing destinations. 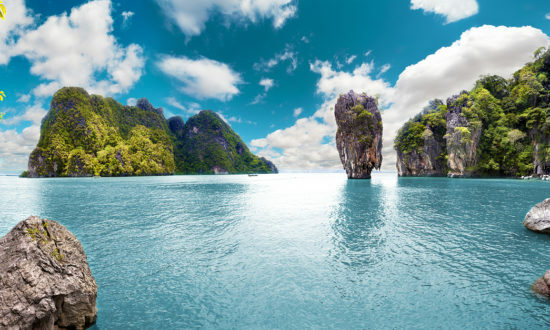 Regular weekly departures are on offer in a choice of Caribbean destinations, as well as the Seychelles, The Maldives, Thailand, and the Pacific Islands. 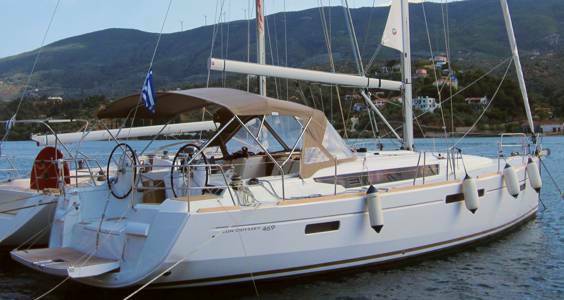 These are fully serviced catamaran cruises with all meals included on board. 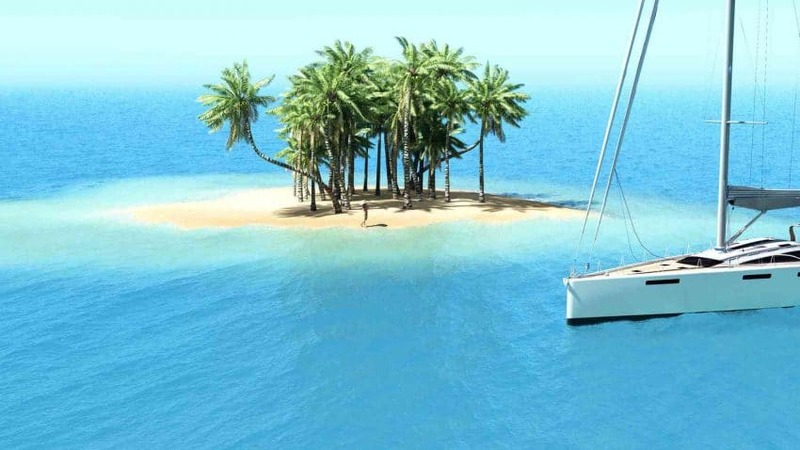 All catamarans offer en suite cabins and most also have air conditioning.